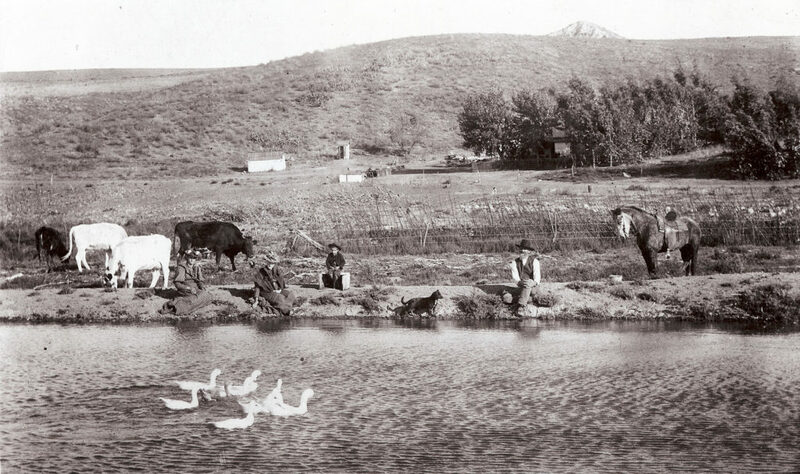 Discover the Hidden History of Simi Valley! We’ve moved many historic structures to Strathearn Park to help preserve our history for future generations of our community, but you can still see many historic sites around our valley. Explore these historic sites and take a step back and imagine our valley a long time ago. 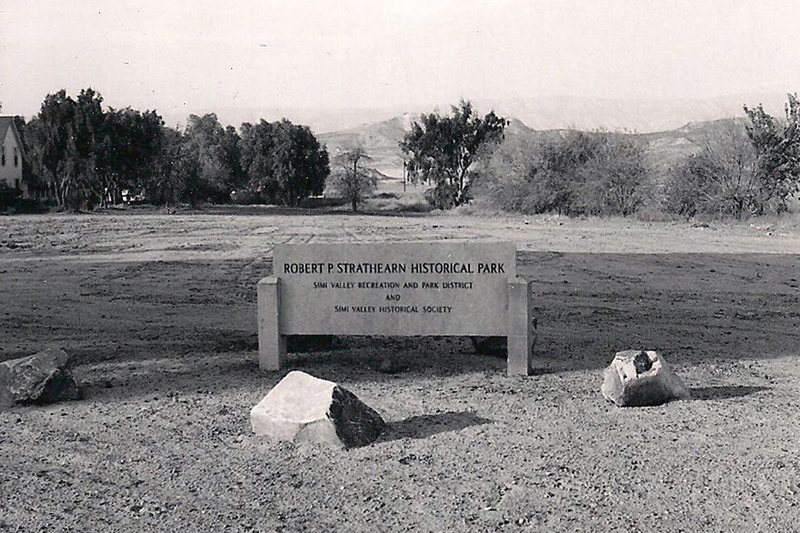 The Moroni Stones Ranch was located near the present day Strathearn Park near Madera and Easy St. 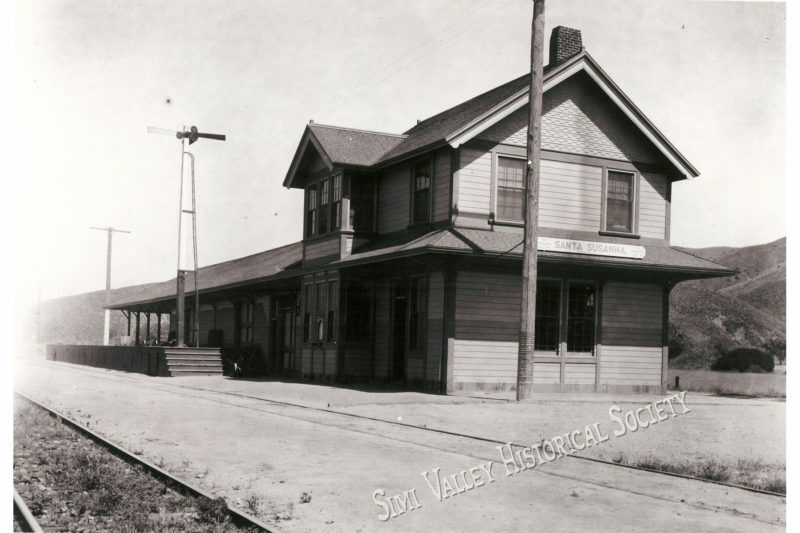 Historical Locations To Explore in Simi Valley!